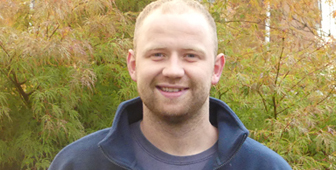 Get in touch for friendly advice on damp proofing, plastering, condensation control, insect infestation and other damp related problems in Nottingham and Derby. Please call between 9am – 6pm, Monday – Friday. Please submit as much detail as you can, as this will make it faster for me to respond with accurate information/estimates. You are probably looking at this website because you have discovered damp or timber problems in your property or in a property you’re interested in purchasing. 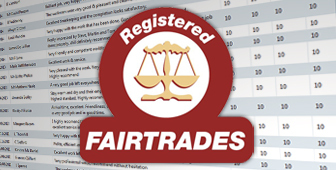 My business is a member of the Elite Fair Trades Register. This is a register for businesses that have reached the highest standards in their day to day work. 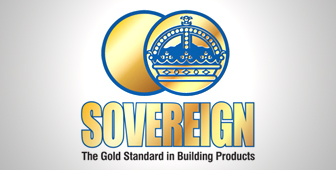 Stay Warm & Dry is a registered Sovereign Approved Contractor. This qualification has been awarded because we do all of our work to the required British Standard specification using the highest quality materials.